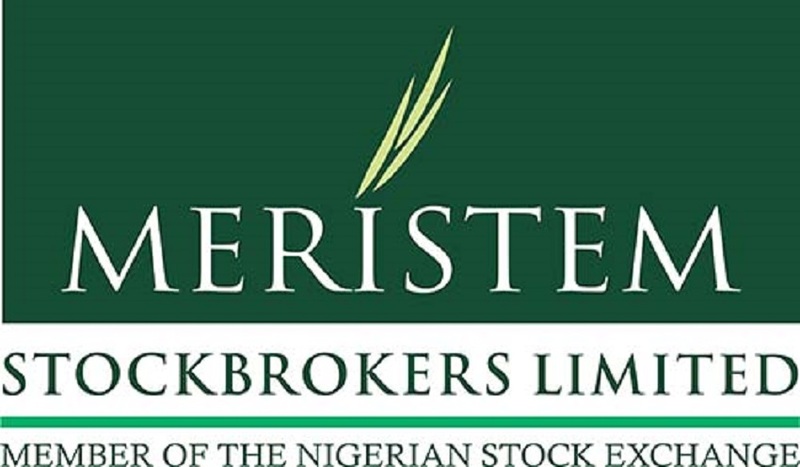 One of the leading stockbroking firms in the Nigerian capital market, Meristem Stockbrokers Limited, has announced the resignation of its Managing Director/Chief Executive Officer, Mr Oluwole Abegunde. A statement issued by the firm today disclosed that a new person has been appointed to fill the vacuum left by the exit of Mr Abegunde. The new MD/CEO of Meristem Stockbrokers Limited is Mr Saheed Adewale Bashir. 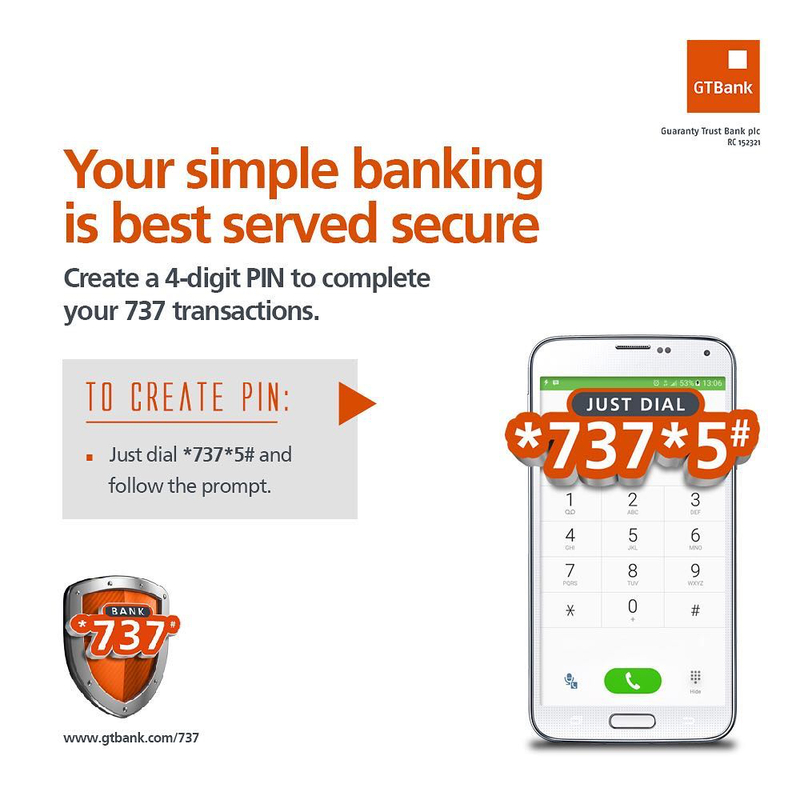 According to his profile, Mr Bashir holds a degree in Economics from Obafemi Awolowo University, Ile Ife, Osun State. He is an Associate member of the Institute of Chartered Accountants of Nigeria (ICAN) and the Chartered Institute of Stockbrokers (CIS). Prior to this appointment, he has worked with Meristem Securities Limited in different capacities. Meristem is seeking the approval of the relevant regulatory agency for the appointment of Mr Bashir. 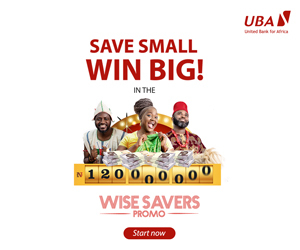 As a result, any objection to his appointment is expected to be forwarded to the Nigerian Stock Exchange (NSE) within seven days of this announcement.